A Ministerio Publico office, the equivalent to a district attorney in the United States, will soon be opening in Sayulita, due to the hard work and dedication of Pro Sayulita. “We have been friends with the state police since we hosted their office in Sayulita over three years ago. We asked our police friends for a Ministerio Publico office in Sayulita, and now we have it. We feel confident this will be a major benefit to Sayulitans for police and judicial services. It should act as a crime deterrent and raise the rate of closed cases,” stated Jack Jones, President of Pro Sayulita. Lic. 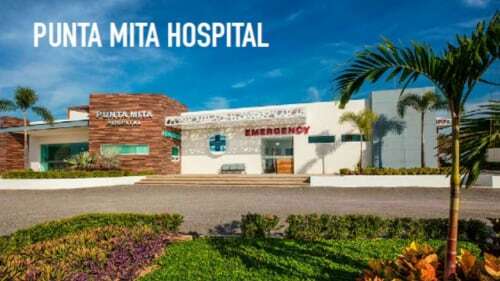 Veytia, the head of all police in the state of Nayarit, signed off on this new office, which will service Sayulita, Punta de Mita, San Pancho, and Lo de Marcos. This is a huge deal, as the police cannot act on a crime until they receive direction from the Ministerio Publico. This office is where victims go to file official police reports, and unfortunately, if no official report is made, action cannot be taken against the accused in a crime. This office handles all criminal complaints, including thefts, breaking and entering, and assaults. Previously, reports against crime could only be made in Bucerias, which was where the closest Ministerio Publico office was located. This could prove to be very time consuming with the drive to and from the office, as well as multiple visits, which are often necessary. “It’s very important to file an official report. If the police catches someone accused of a crime and there is no report made, they have to let the person go. 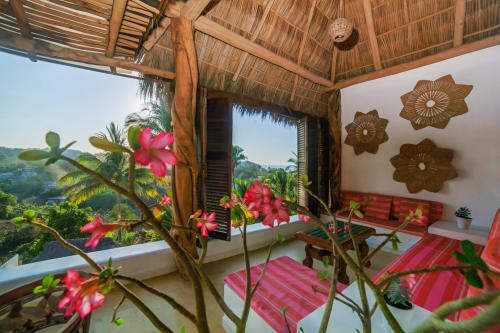 Having the office in Sayulita will save tourists and locals both time and money. It also helps to keep the local police in town since they no longer will have to transport a person accused of a crime to Bucerias,” shared Oswaldo Vallejo, a consultant between Pro Sayulita and the state, federal, and municipal governments. The Sayulita Ministerio Publico office is located in the Protection Civil building, which houses the fire department and an ambulance. This is on the corner of Calle Manuel Plascencia and Calle Revolucion. This office will have regular office hours, but will also be available for emergencies. One investigative officer and a secretary will live on site. While Pro Sayulita has remodeled the space, making it conducive to both working and living, furniture is desperately needed. Villa Amor has generously donated two beds, but the office cannot open until it is appropriately furnished. The following items are still needed: Two desks, 16 chairs or six chairs and a few couches, and a dresser. “Once the furniture is in place, the office is ready to open, and the workers will immediately come down from Tepic,” said Oswaldo. If you have furniture you would like to donate or would like to make a cash donation towards the purchase of furniture, please contact Oswaldo Vallejo at rodvall1971@gmail.com.